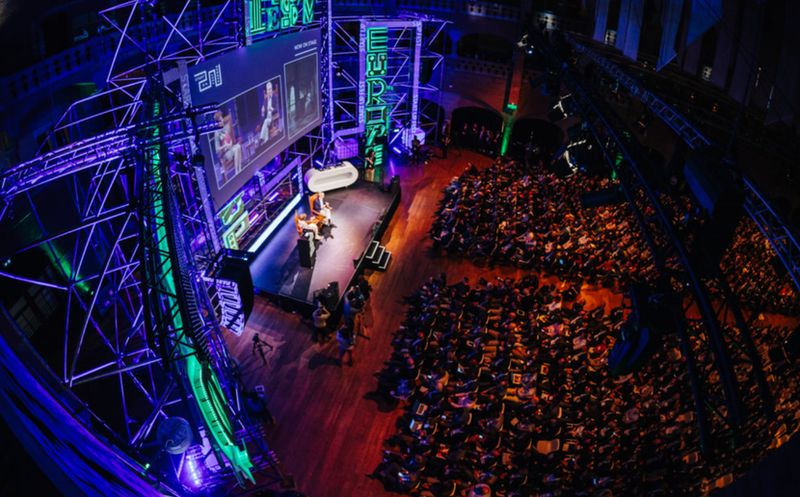 Thanks for joining and see you next year! 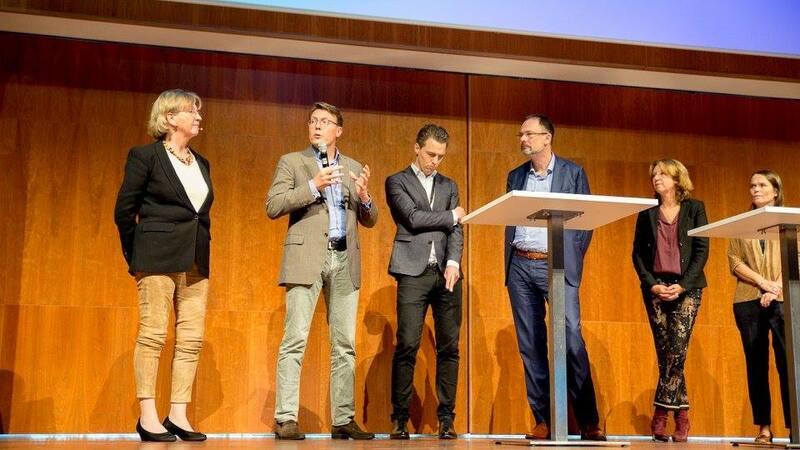 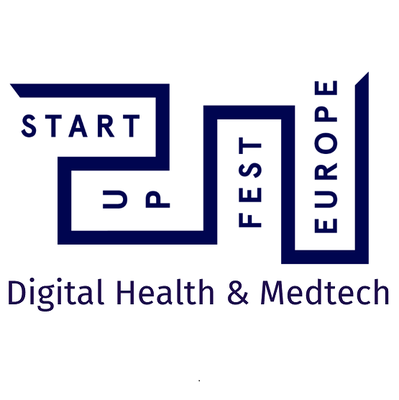 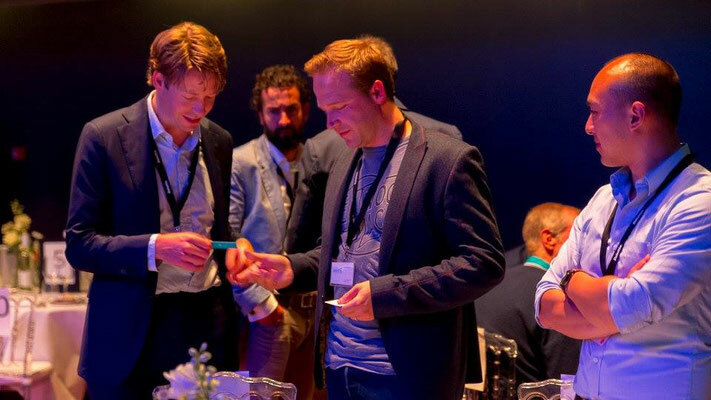 - De website van startupfesteuropehealth! 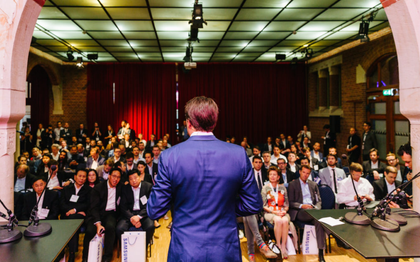 Thanks for joining and see you next year! 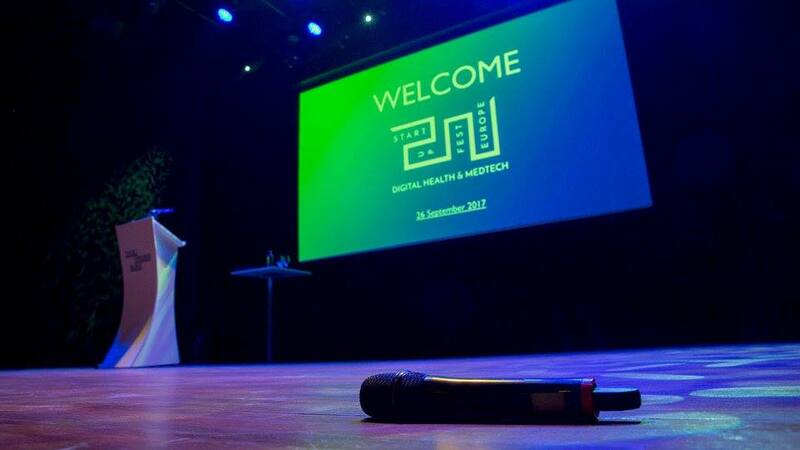 Our world is facing some major challenges in preserving our health and keeping it affordable. 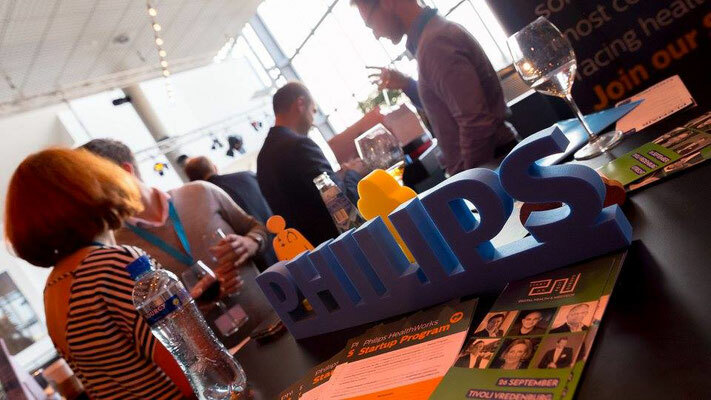 This event will bring together major stakeholders to explore possibilities of rearranging our healthcare ecosystem. 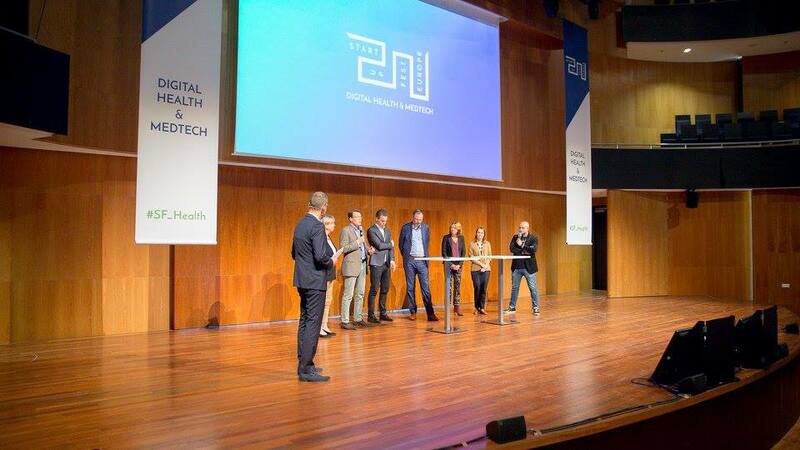 By boosting tech startups and scaleups we can improve the way we organize sickness and health. Meet 500+ delegates from Europe, among them founders, investors, corporates and innovators. 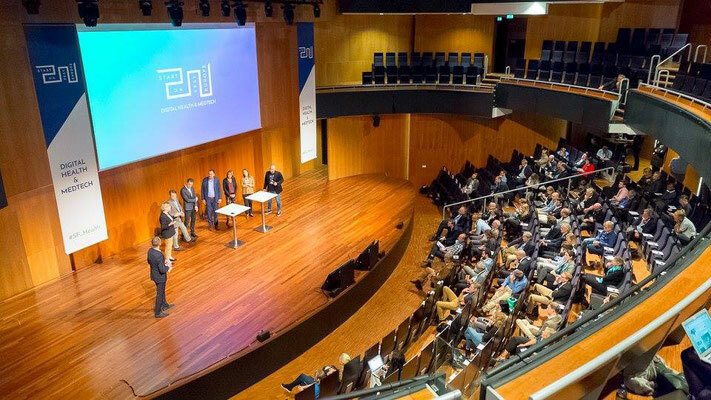 The Digital Health & MedTech conference will present you with the best contacts, inspiring talks and mind blowing experiences all in one venue and one day. 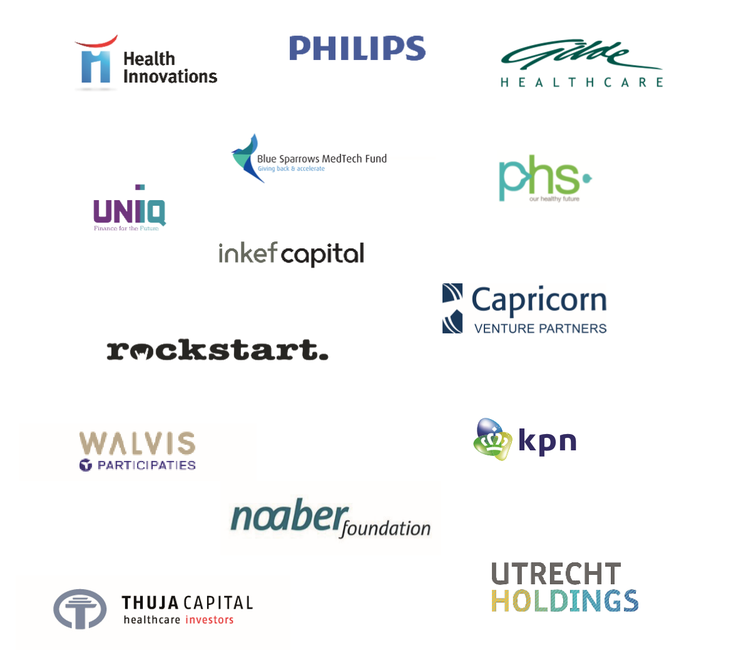 the digital health and medtech startup community. 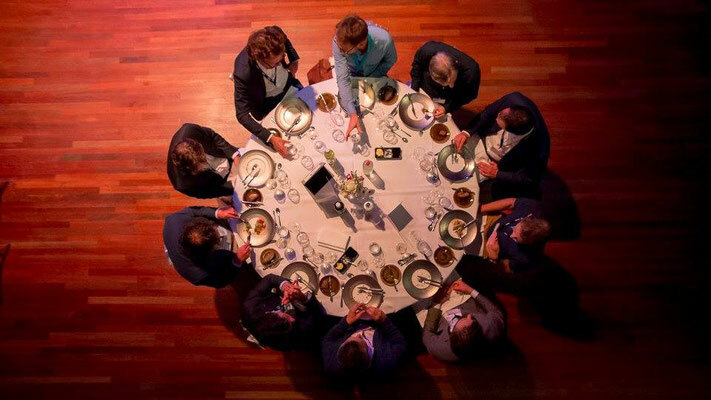 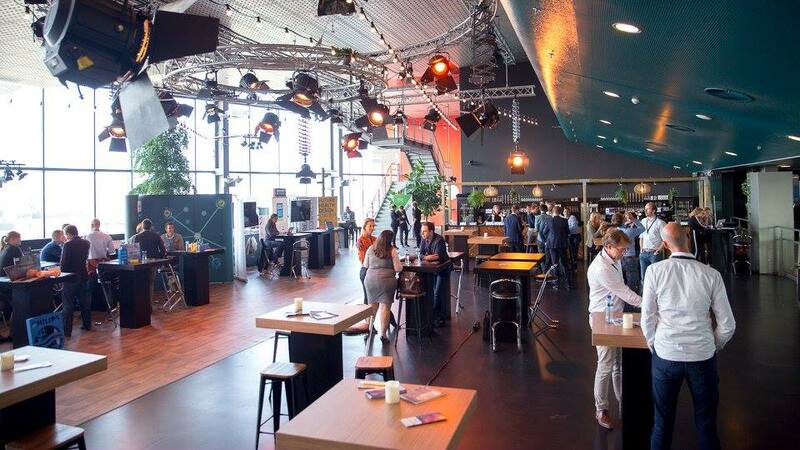 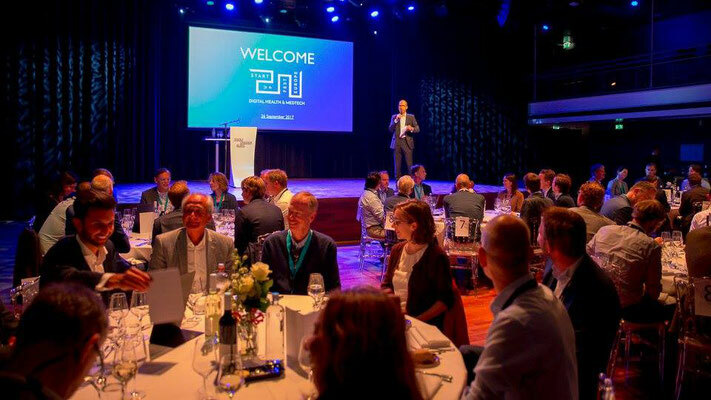 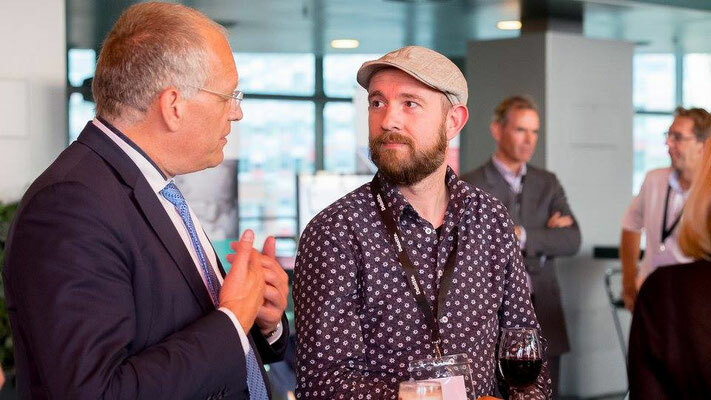 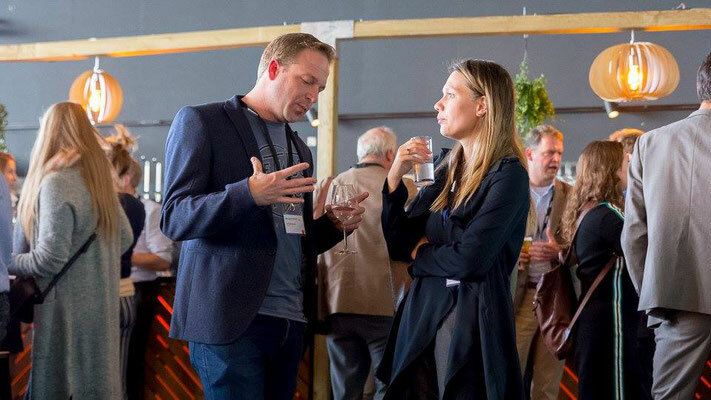 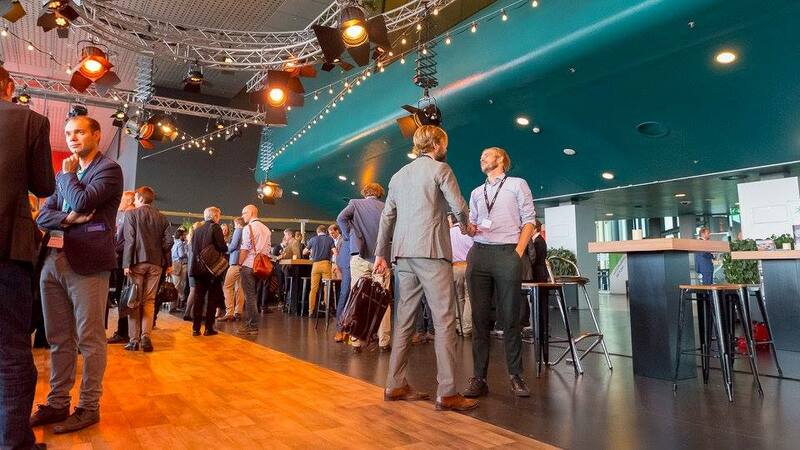 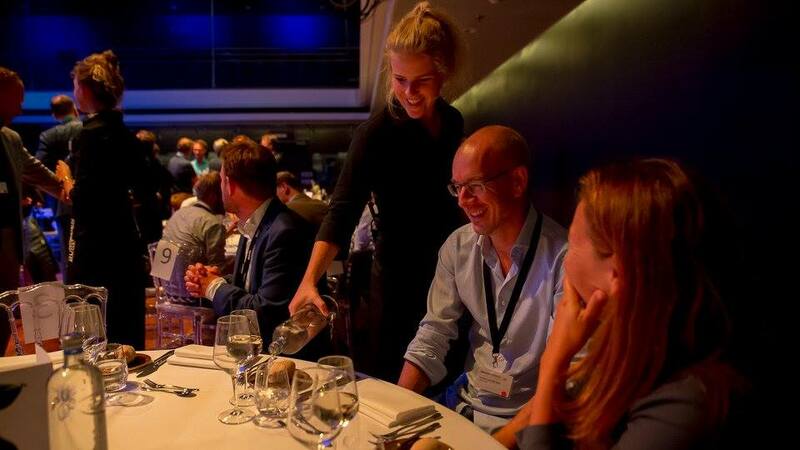 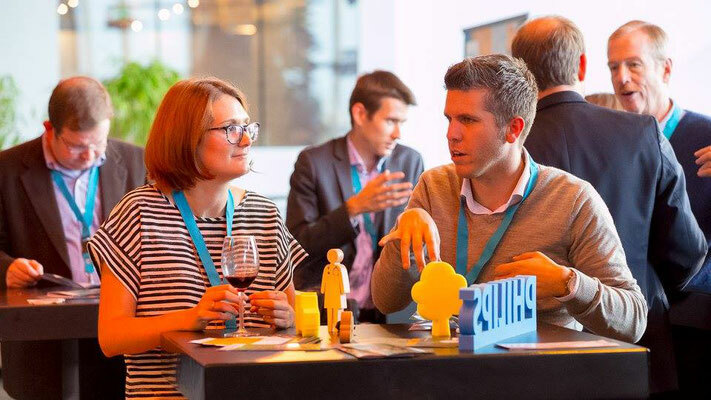 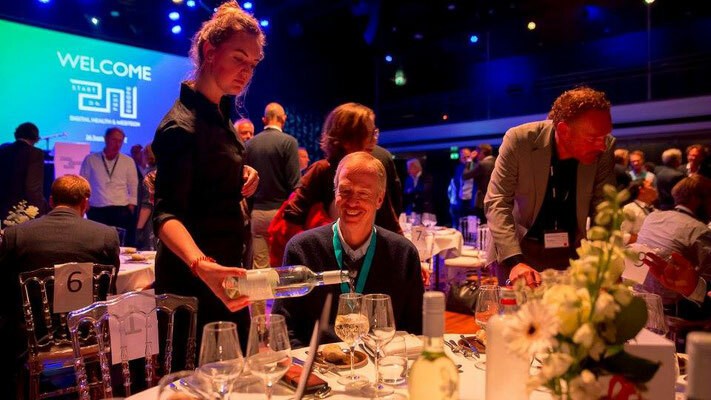 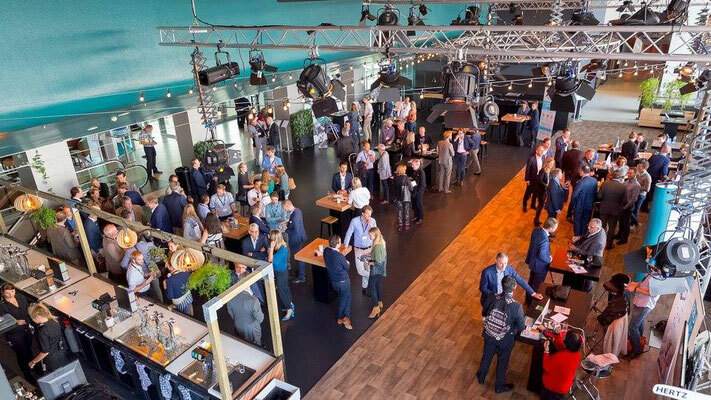 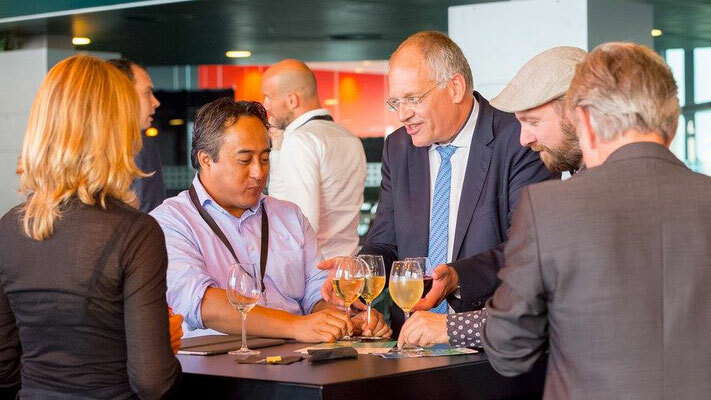 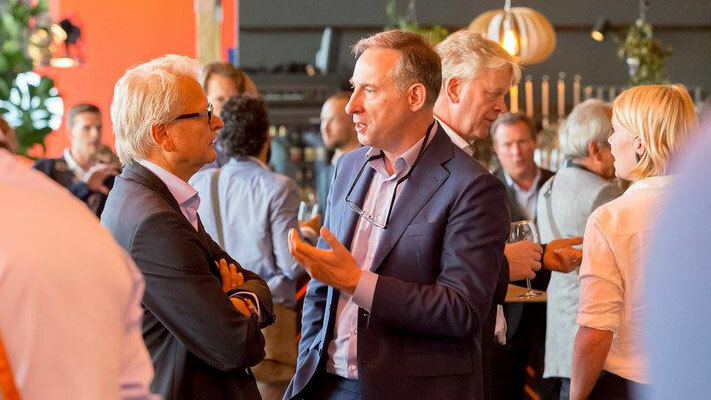 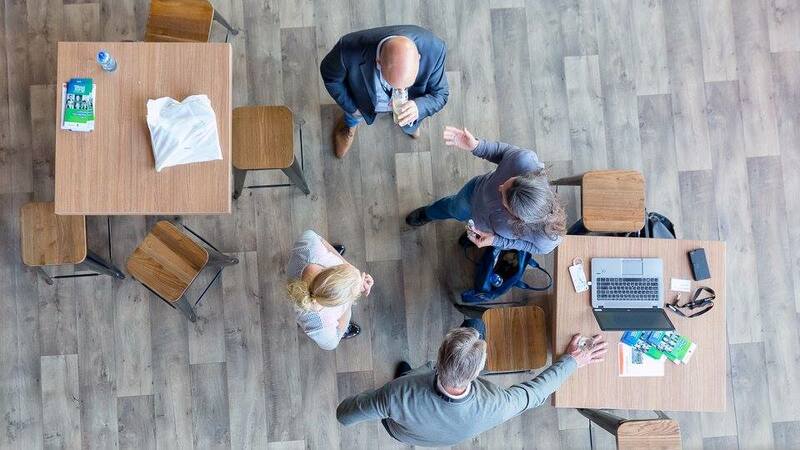 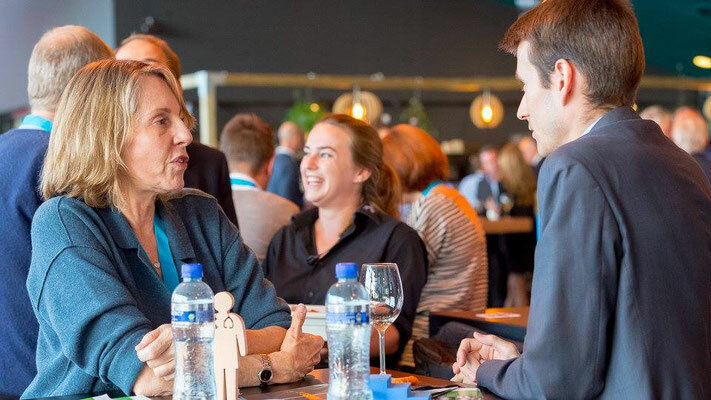 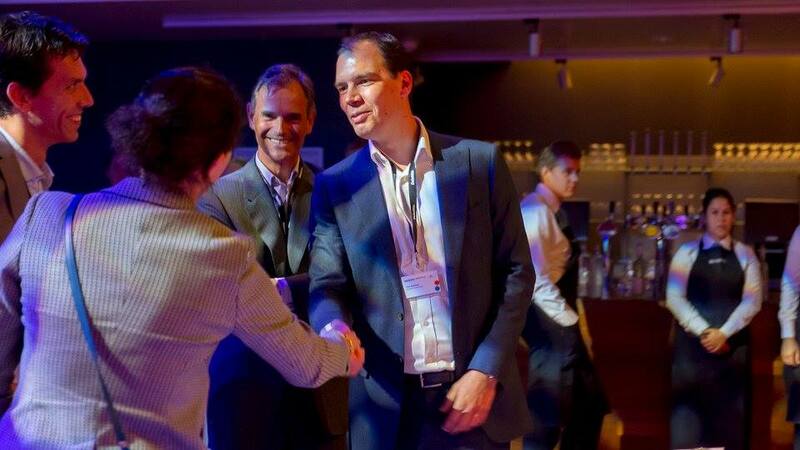 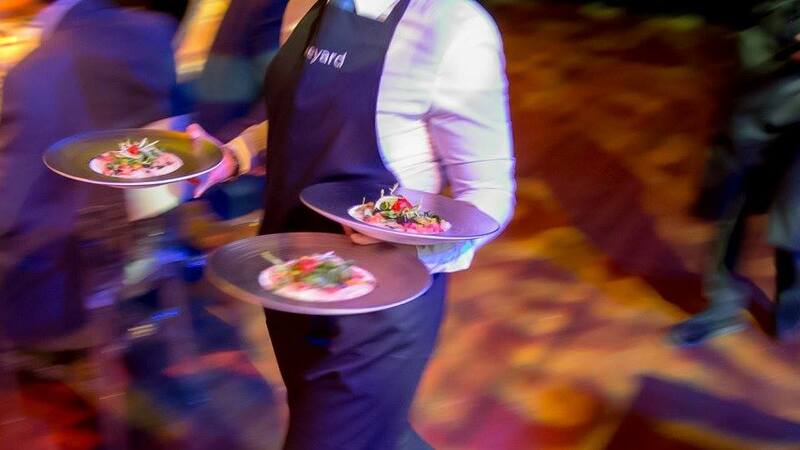 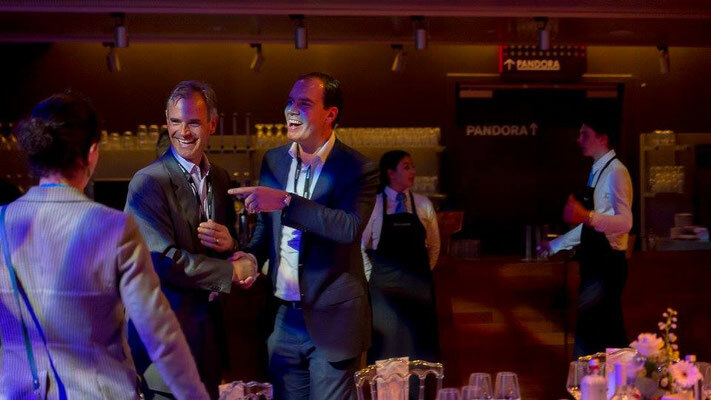 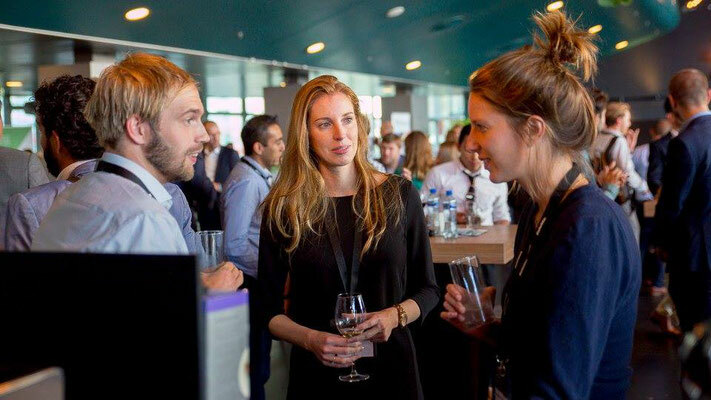 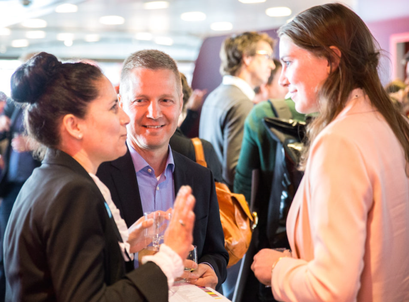 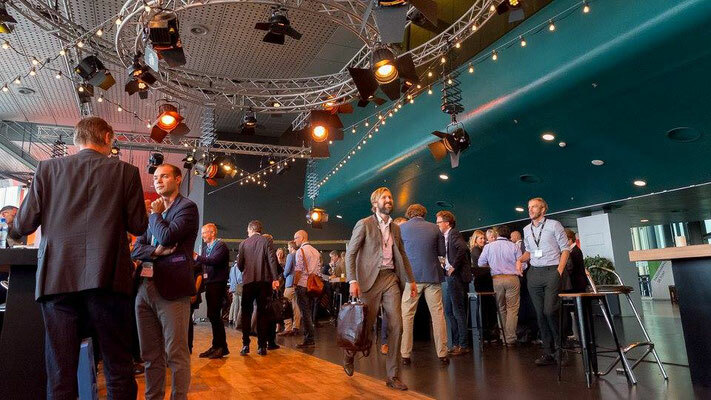 Join the networking drinks and lunch, start connecting during the matchmaking session and discuss investment opportunities at the investors diner. 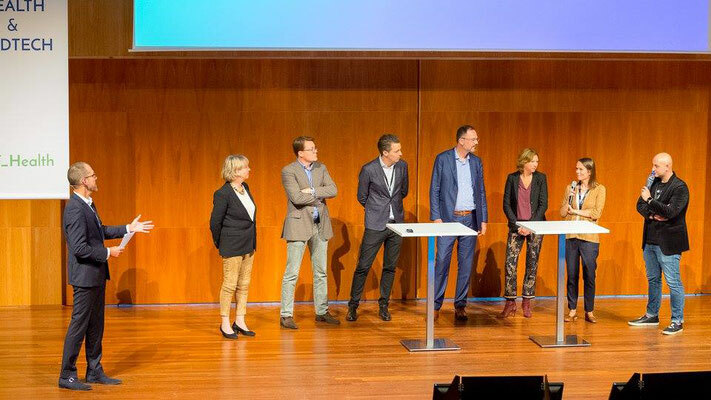 by the top speakers. Learn from seasoned founders, innovators and inspirators. 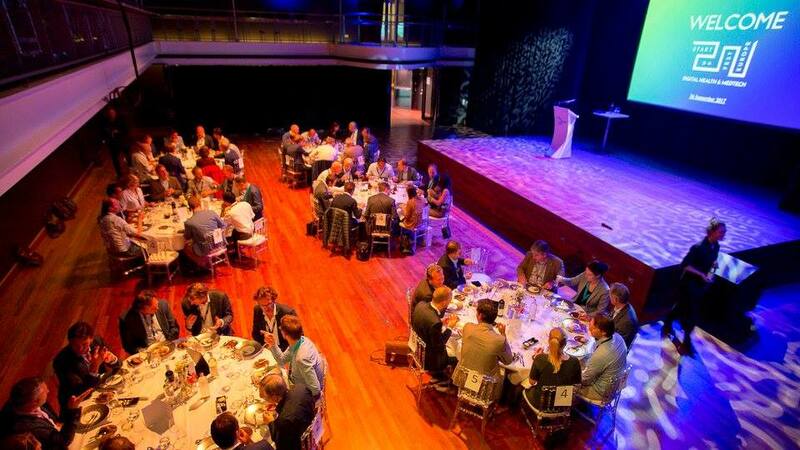 Join the plenary keynotes, go in depth during the lunch at the deep dives and start the day good (and early) in the breakfast sessions. 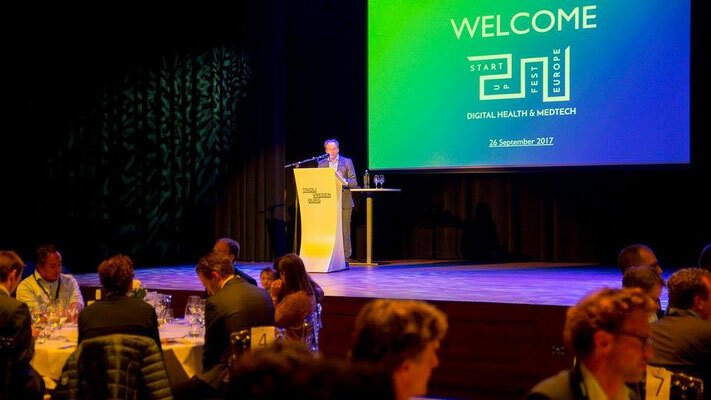 the way how startups can change healthcare. 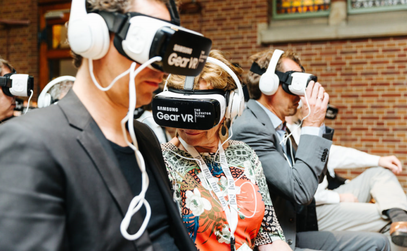 See the technology at work at the exhibitors arena and feel the vibe on the startup runway.